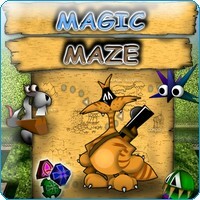 Magic Maze drops you into a 3D dungeon with nothing but your trusty firearm and a nose for treasure. It’s up to you to explore the labyrinthine passages, sniffing out riches and mowing down the monsters that try to get in your way. 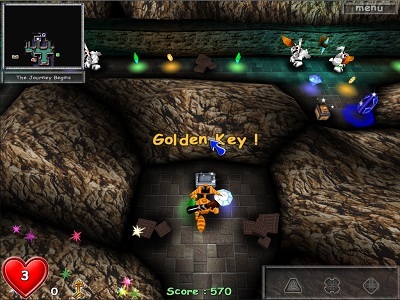 Use your special skills to freeze monsters and unleash gases that clear the way to the exit! 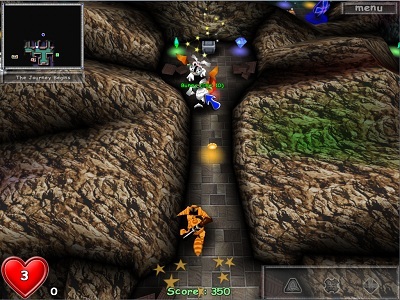 Find the Three Gems on each level and you’ll be allowed to advance to the next level, only to find ever greater challenges with each step forward! I love this game, but it was way too short. 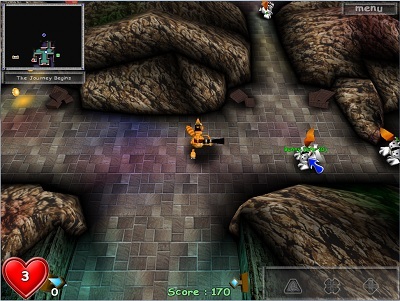 The graphics are nice, and the colors are nice and bright. The music is fun, but it gets old after awhile. Different music for different levels would have been great. One tip…make sure you shoot EVERY crate there is and collect the special items inside them!! Entry filed under: Action, Review. 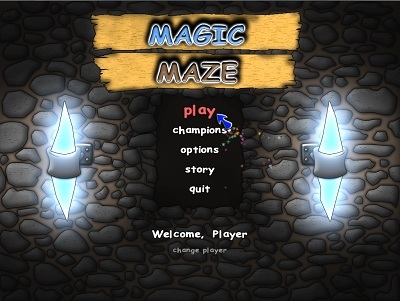 Tags: magic, maze.